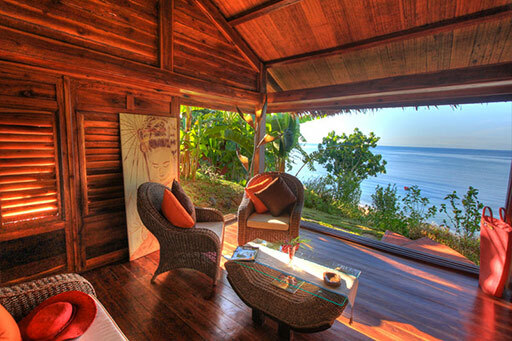 Here are a few Madagascar lodges we think will prepare you for total relaxation. Keep in mind these lodges have all the basic amenities such as Wi-Fi, air conditioning, electricity and most are less than ten metres from the beach. 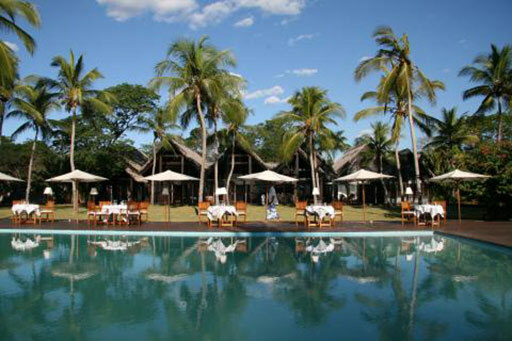 They are all situated in Nosy Be except the Le Zahir and the Anjajavy lodge. The Sakatia Lodge has eleven bungalows – Mango, Ravinala, Madiro and two Beach Villas (Ranomasy and Tonga Soa) situated right on the beach. 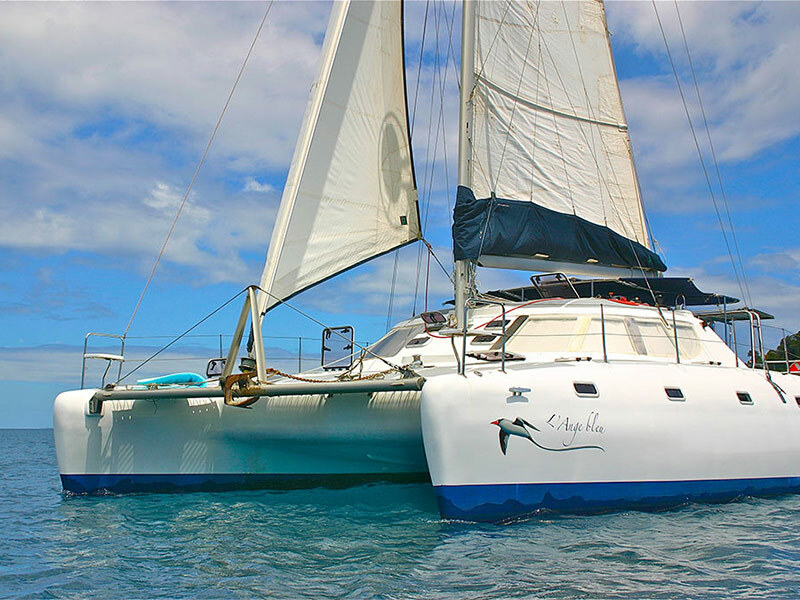 The main attraction is the excellent diving with twenty unspoiled dive sites nearby Nosy Tanikely – the best Marine Nature reserve in Madagascar. Do try out the Fluo Diving – diving in the dark, how unique. Le Zahir Lodge also has six rooms with one large family bungalow. 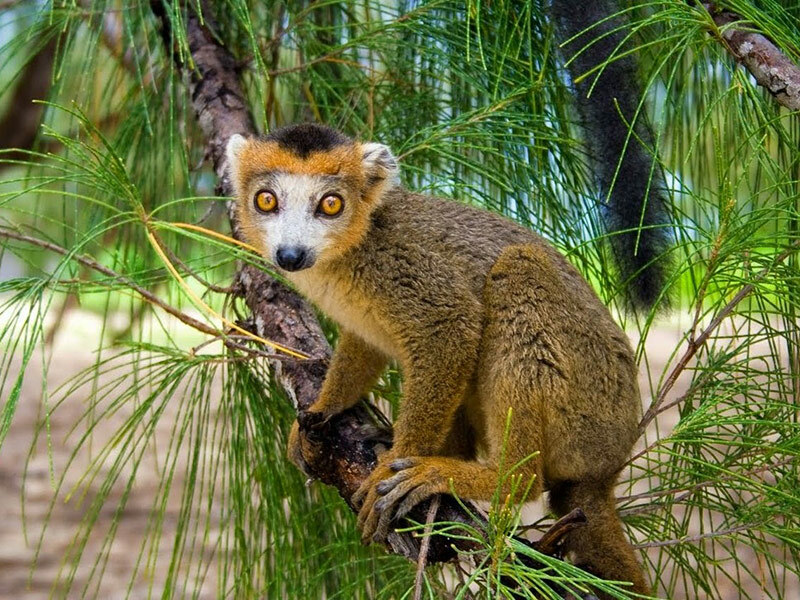 The bungalows are named according to the flora of Madagascar – Baobab, Ibis, Ravinala, Geco, Zebu, Aloalo and Maky. The Bar Restaurant is spacious and can accommodate up to 40 people. It even has a video projector and a big screen to enjoy a ‘movie night’. 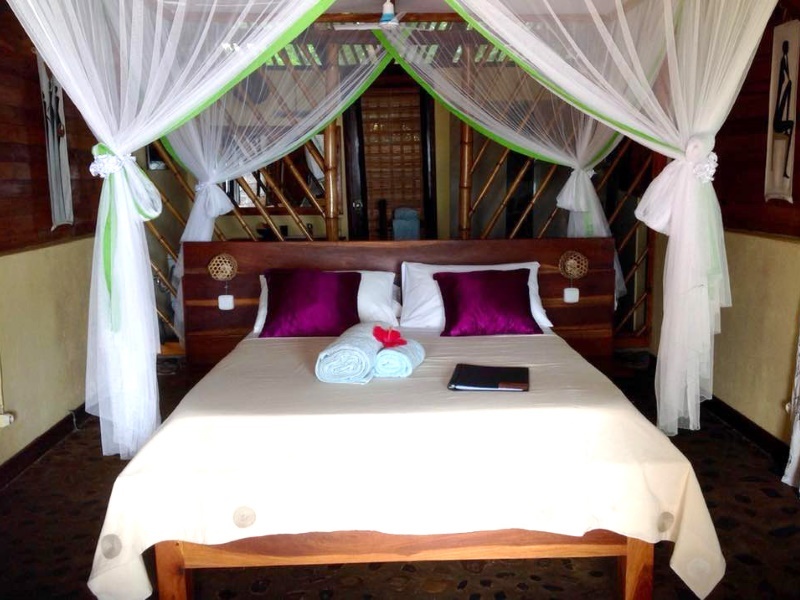 Manga Soa Lodge has five rooms including a family villa that sleeps 3-6 people. The rooms have a spectacular view of the Bay of Befefika – on your own private terrace. A few of the local fresh fruits are abundant in Nosy Be. The Arthur Restaurant is ideal for celebrating intimate family events and weddings. You can find the best lounging spot here in front of the hundred-year-old fruit trees and the enchanting botanical garden. Anjajavy Le Lodge has twenty-five rooms on three different levels. A favourite at the lodge is their ‘Beach Barbecues’ and for a more private dinner- the L’Oasis which features a variety of aquatic plants, papyrus reeds, tree ferns, climbing plants and palm trees which house the local hummingbirds and lemurs. Ankazberavina Ecolodge has eight bungalows with one being in a tree. Their restaurant overlooks the ocean from a large deck in the shade of a giant Badannier tree. There are plenty of daily excursions on offer to the surrounding islands. 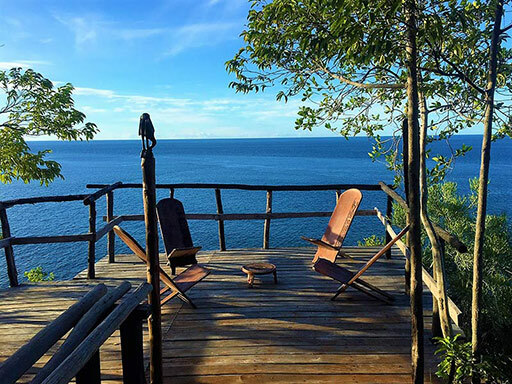 Tsara Komba Lodge has eight bungalows which all face the ocean and all have a king size bed. The restaurant can seat up to 25 people that serve a continental or American breakfast. There are two bars, ‘Cocktail on the Bay’ or ‘Mangrove’ serving lunch or dinner on the beach with musical entertainment. Picnics on the beach can also be organised for the romantic loungers. All these lodges can be booked through Madagascar Island Safaris, just another added feature to make your Madagascar experience unique. 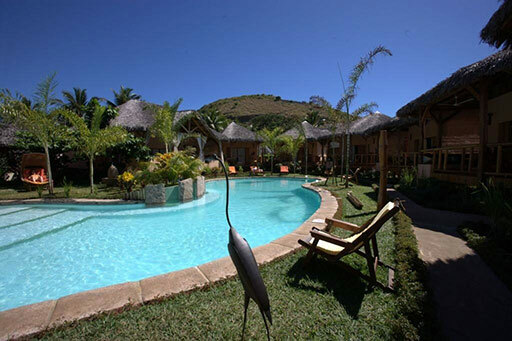 Click here for more accommodation options in Madagascar.